MyDomaine mentions StateoftheART as one of their favourite places to shop artworks that don’t require a lotto win. 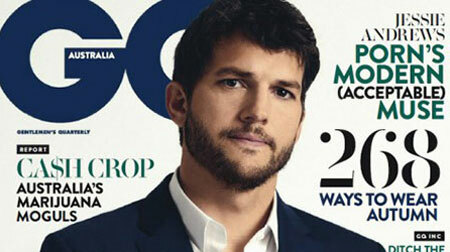 StateoftheART Australia was picked by GQ Australia as a source for buying high quality limited edition photographic works. 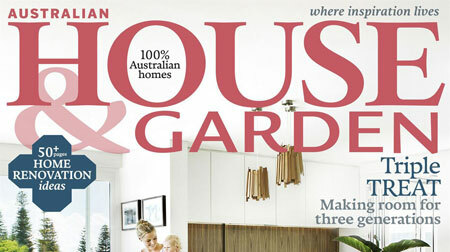 www.StateoftheARTgallery.com.au got a mention in the April edition of House and Garden as one of the best online galleries for affordable Australian art. 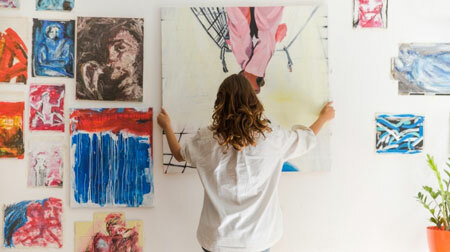 We're thrilled that www.stateoftheartgallery.com.au is featured as one of the best places to buy affordable art in 2016. 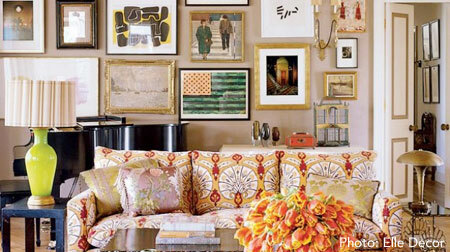 The Interiors Addict tracks down five entry level places for you to find an original work of art online for under $500. 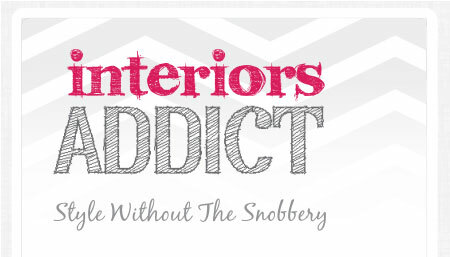 StateoftheART Gallery is excited to be featured on The Interiors Addict. Read what they have to say about Australia's online art gallery for affordable original art.